It’s been only 2 weeks since the release of WooCommerce 1.4 and our download stats have clocked over 65,000. 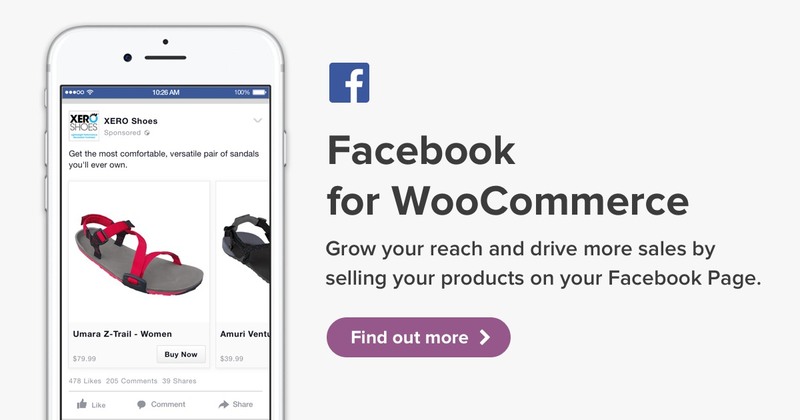 We are all for keeping this momentum powering WooCommerce forward and that is why we are releasing another pile of powerful extensions today. What is important to note is that these aren’t payment gateway extensions either, all catering for different requests by the community!